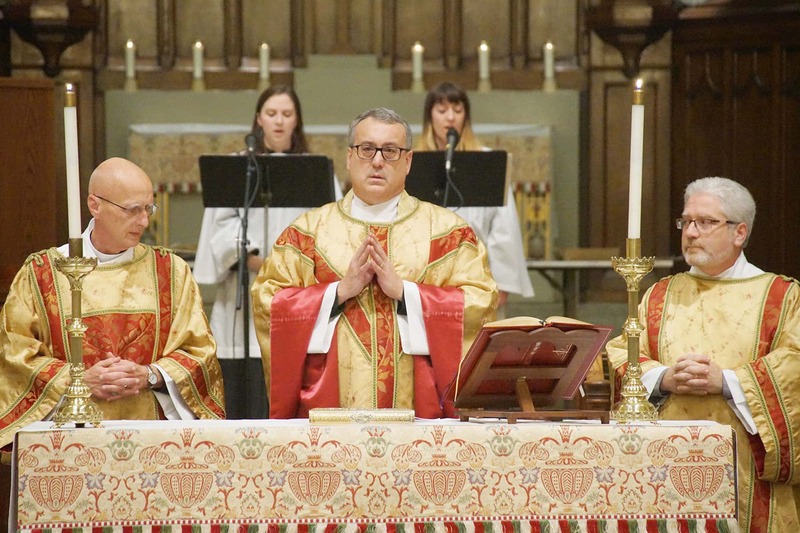 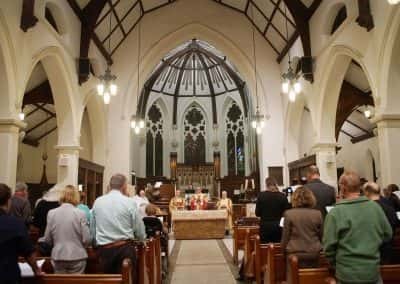 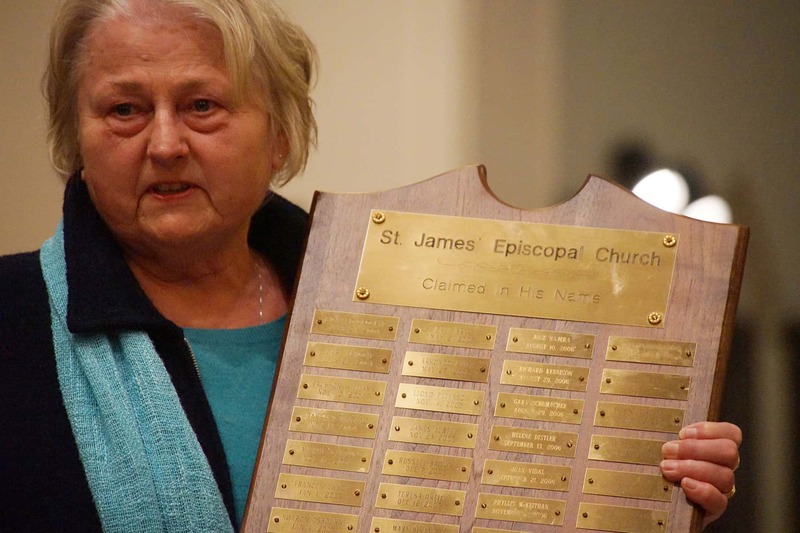 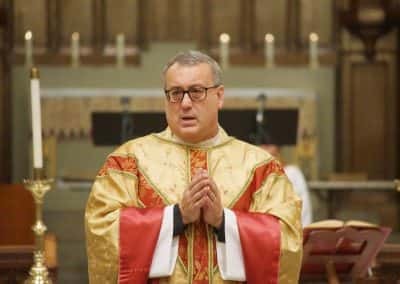 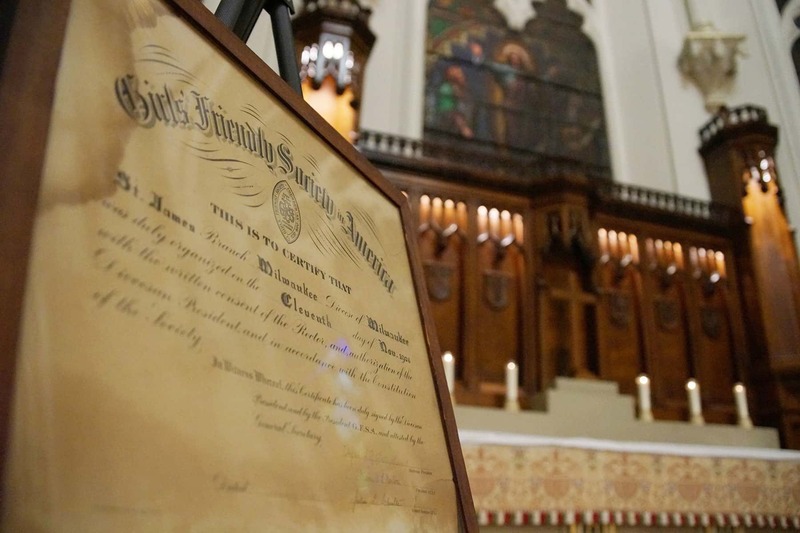 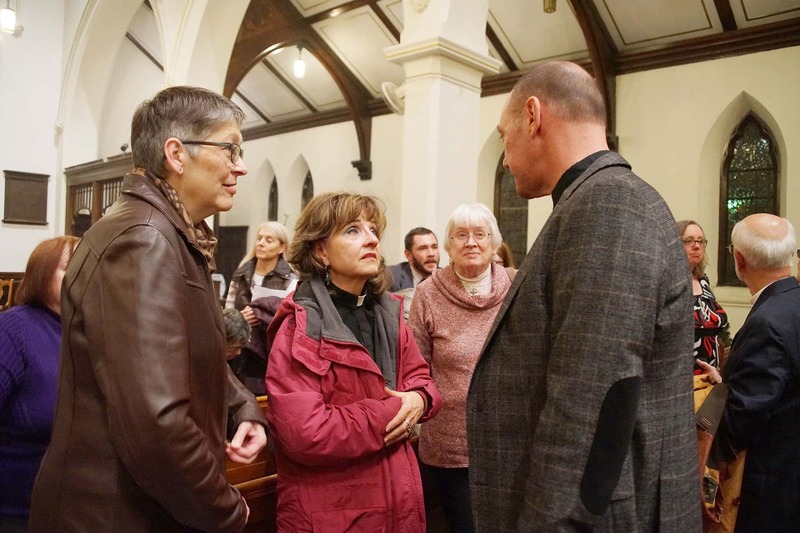 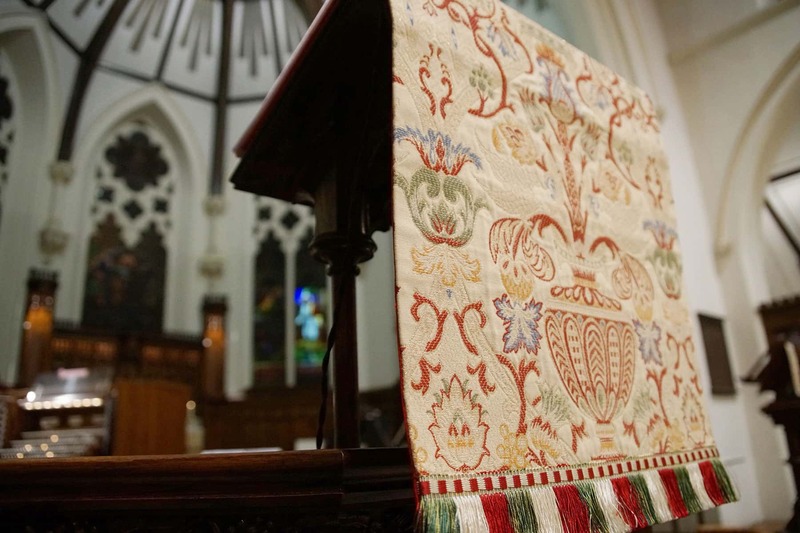 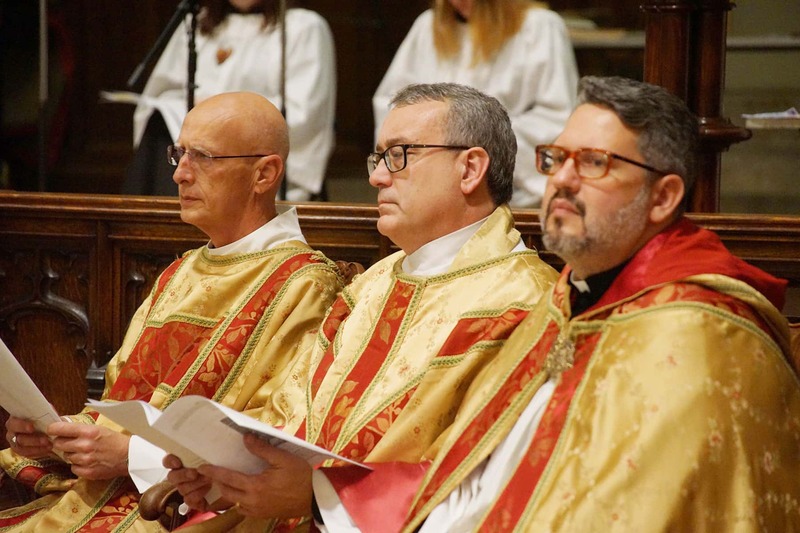 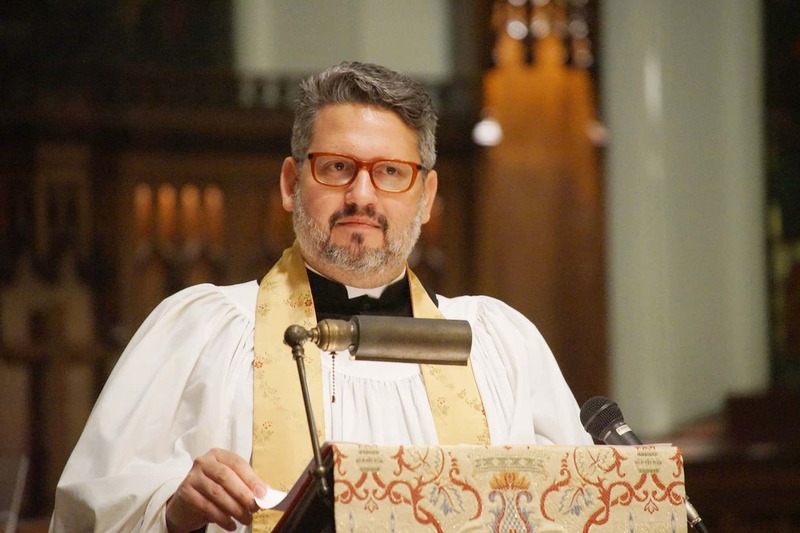 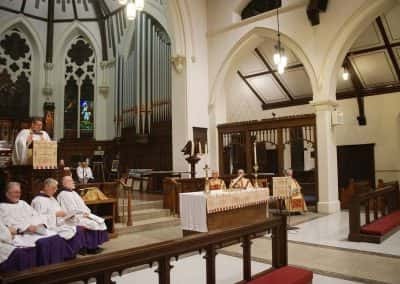 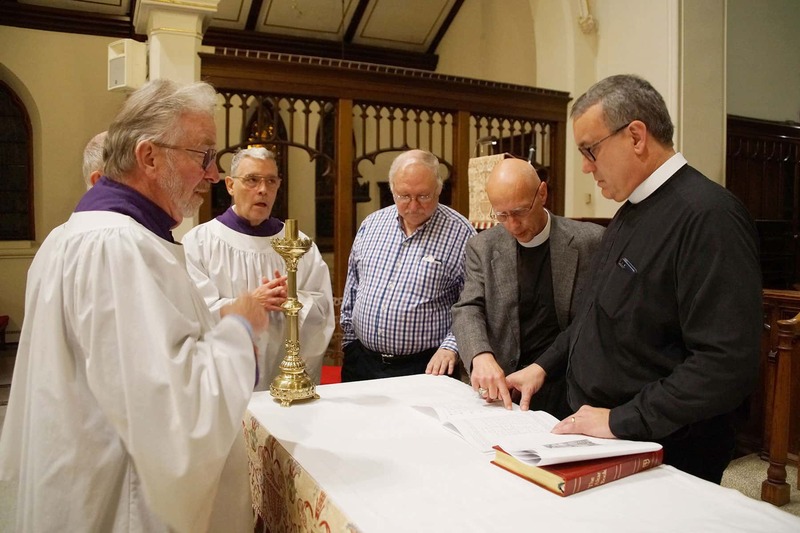 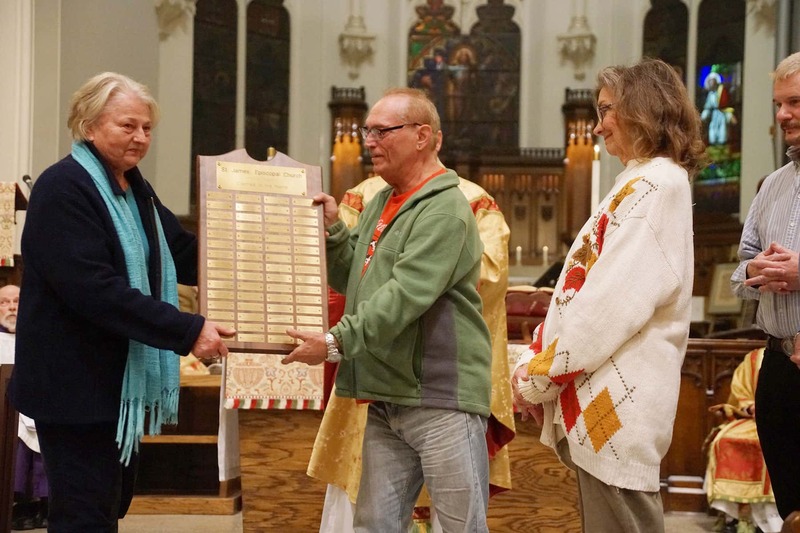 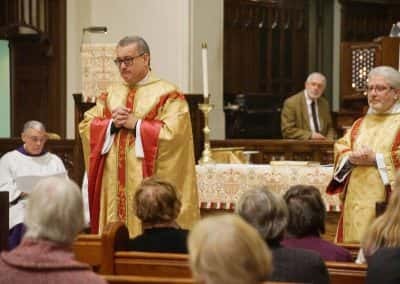 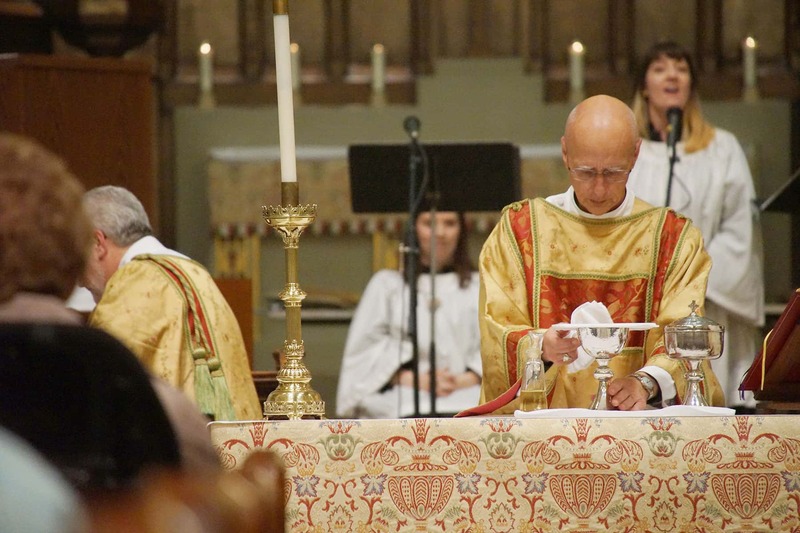 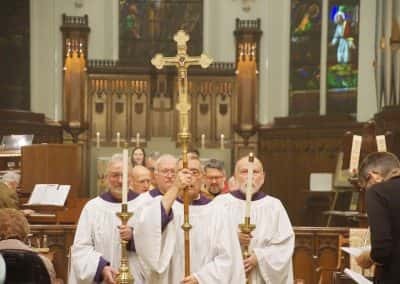 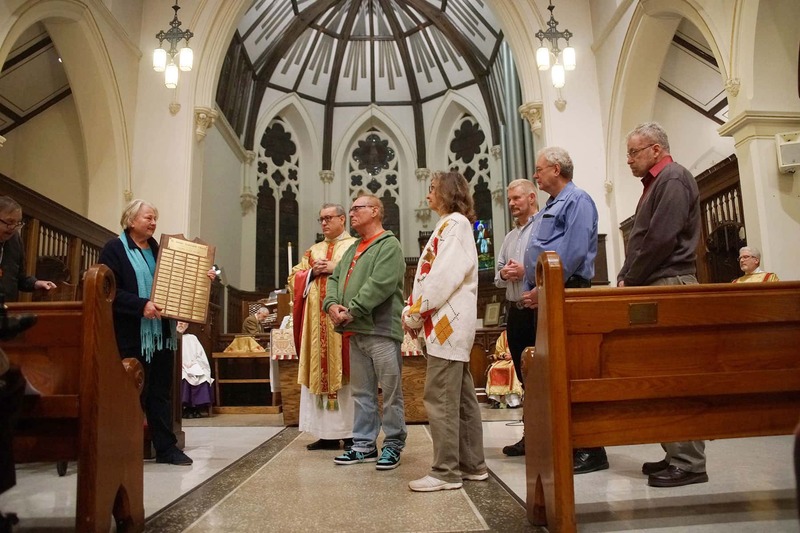 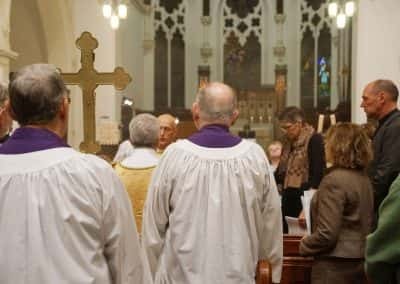 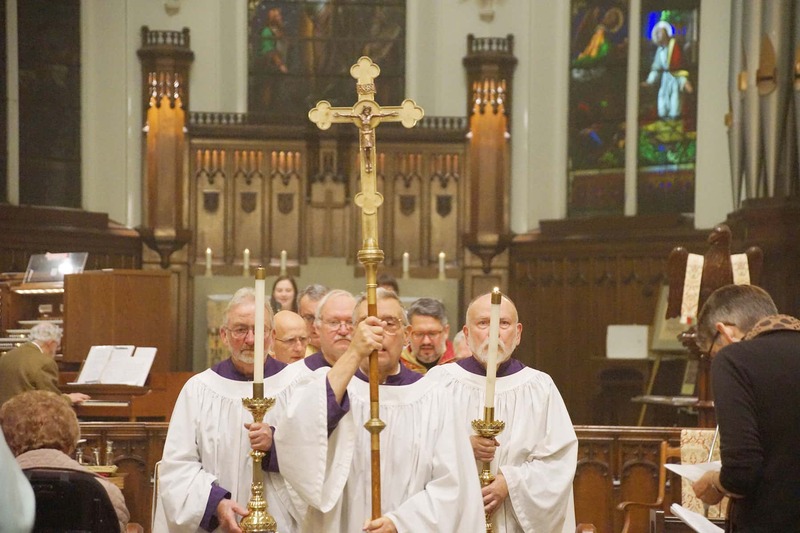 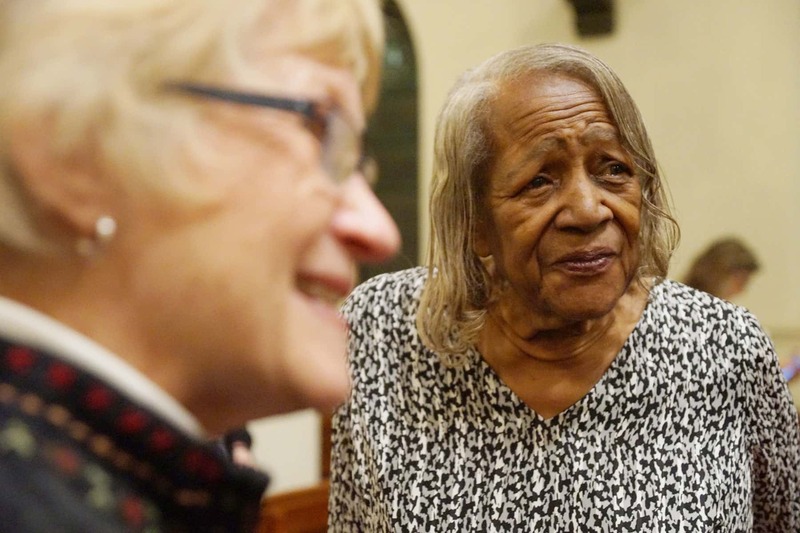 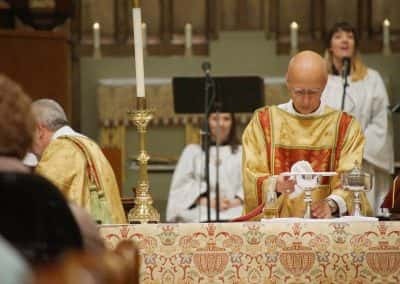 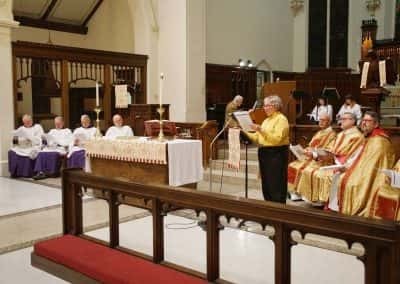 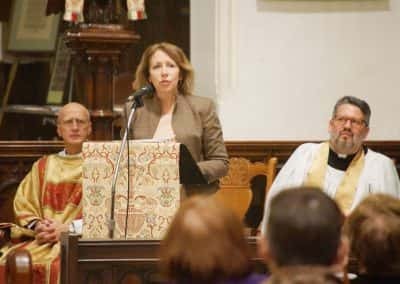 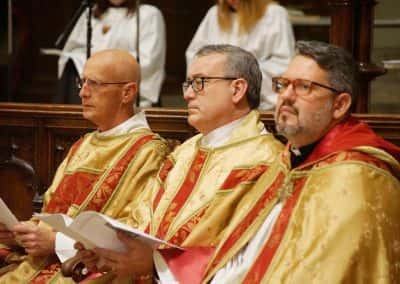 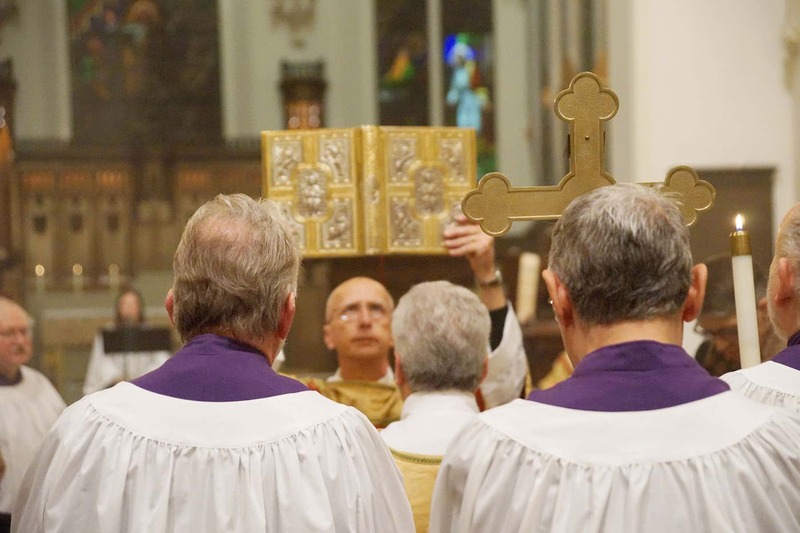 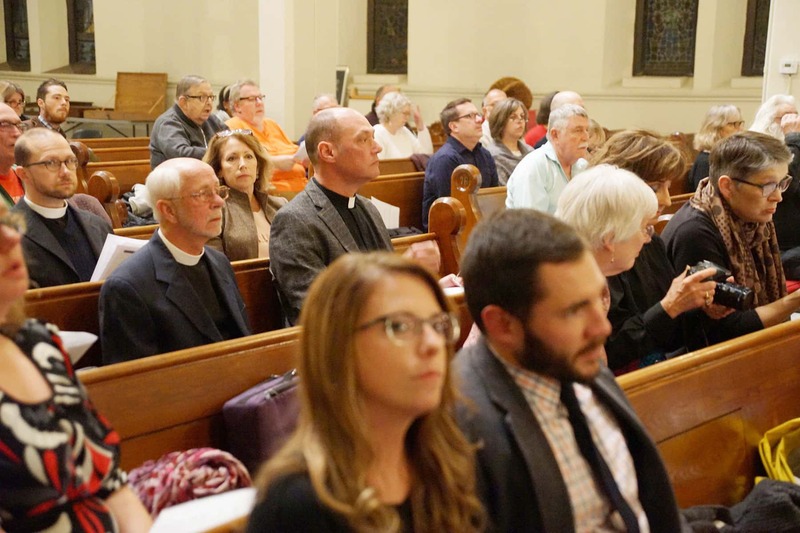 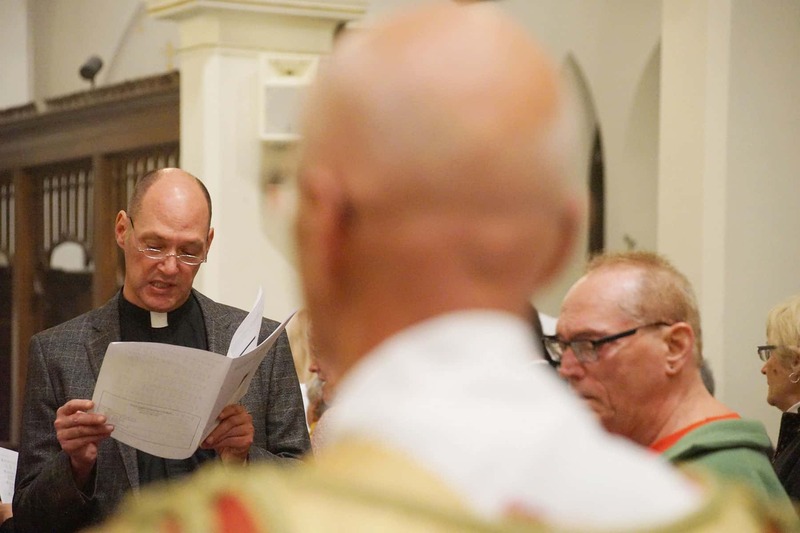 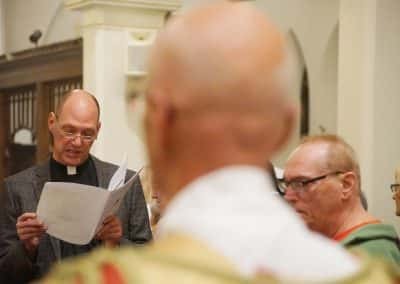 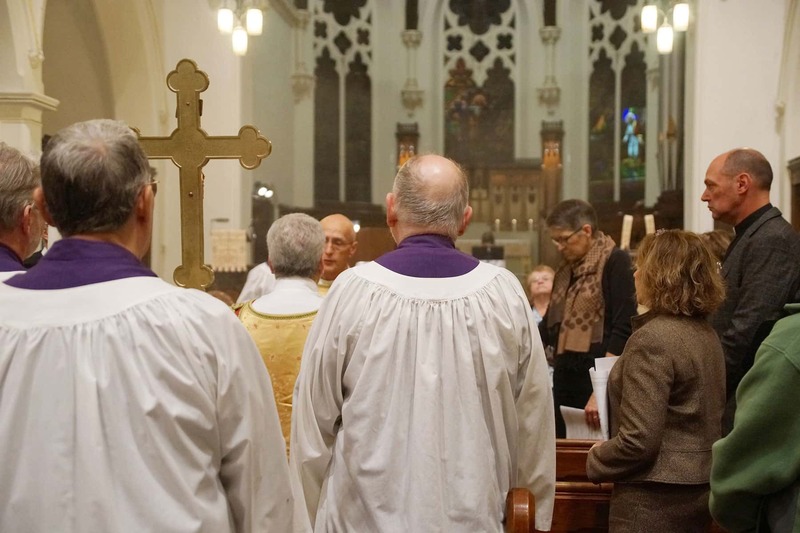 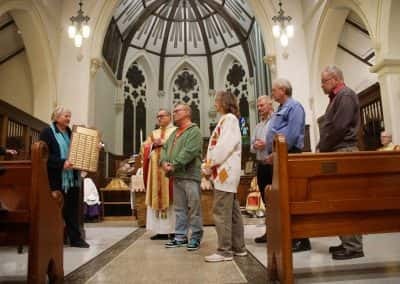 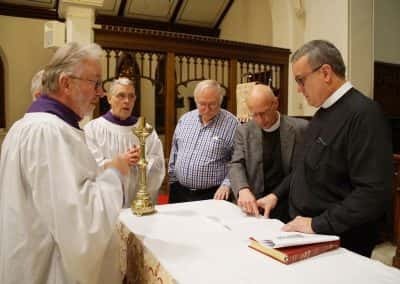 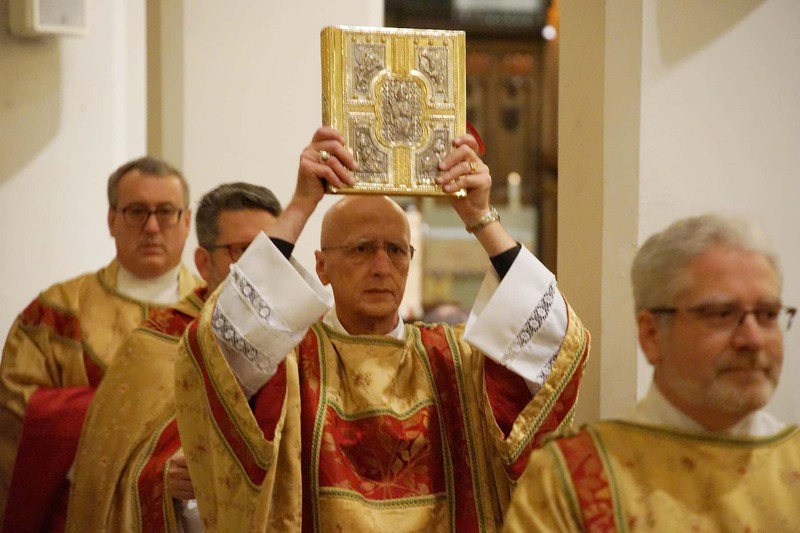 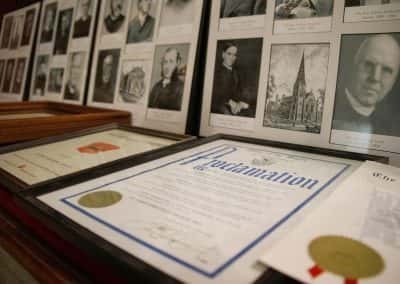 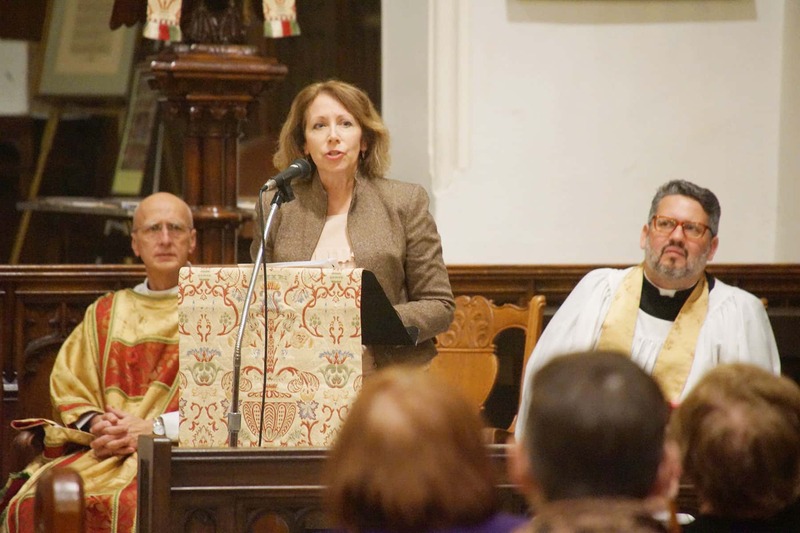 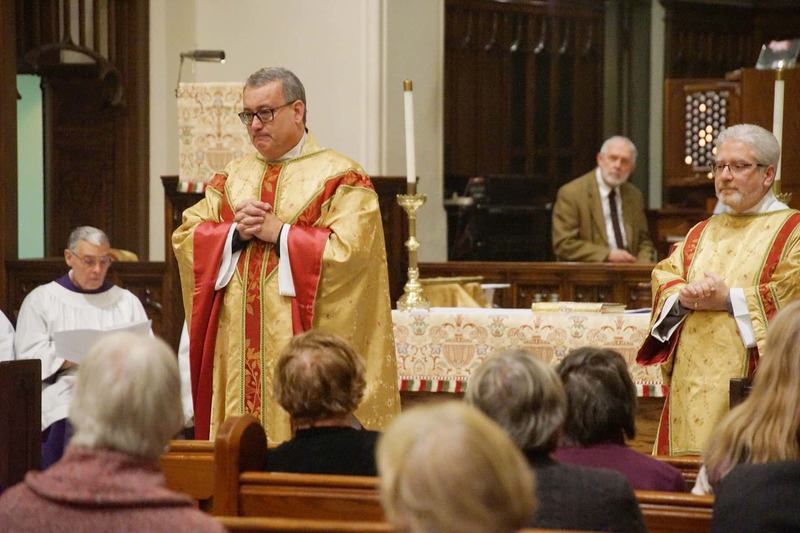 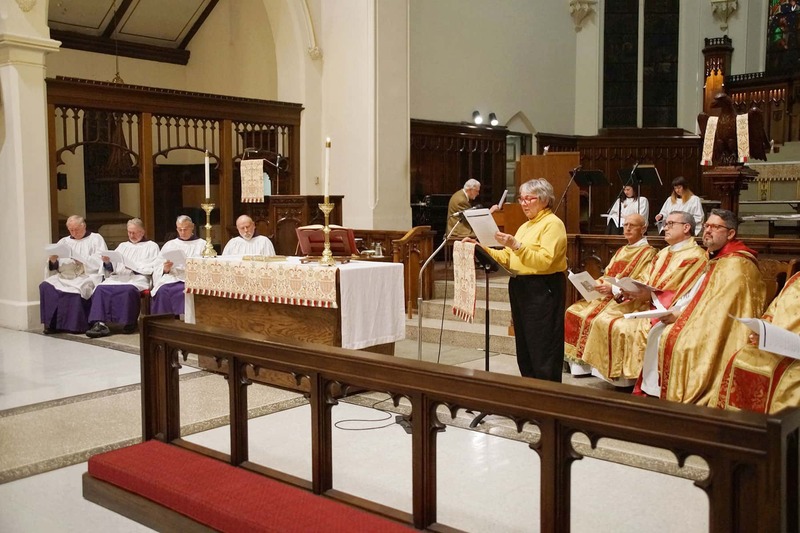 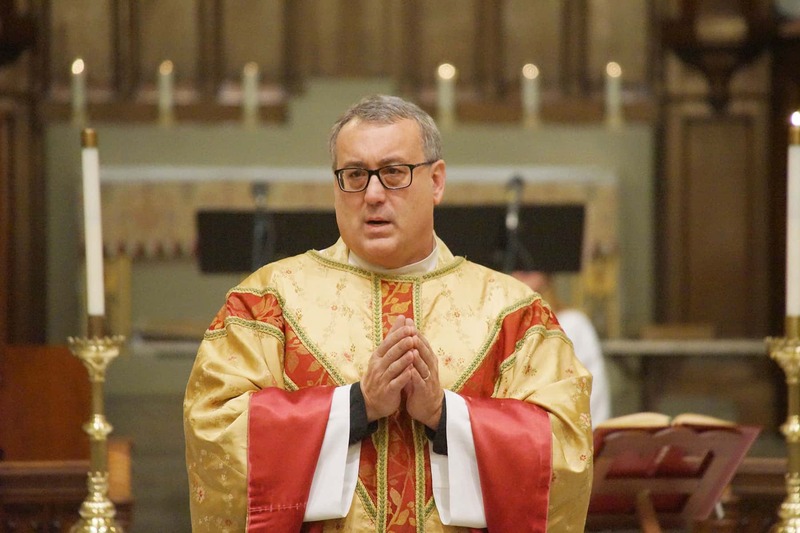 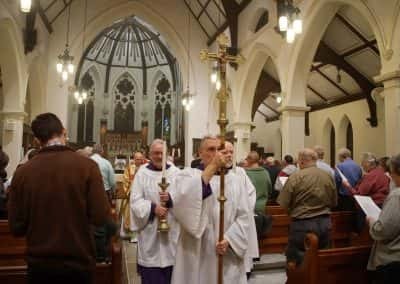 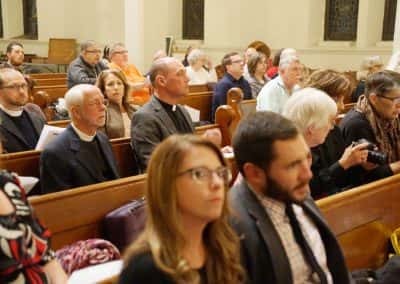 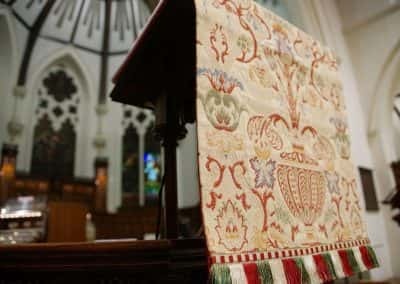 St. James Episcopal Church completed its journey with Christ as a Parish on November 1, after a remarkable 150 years of worship on Wisconsin Avenue with a final service before the Parish closed. 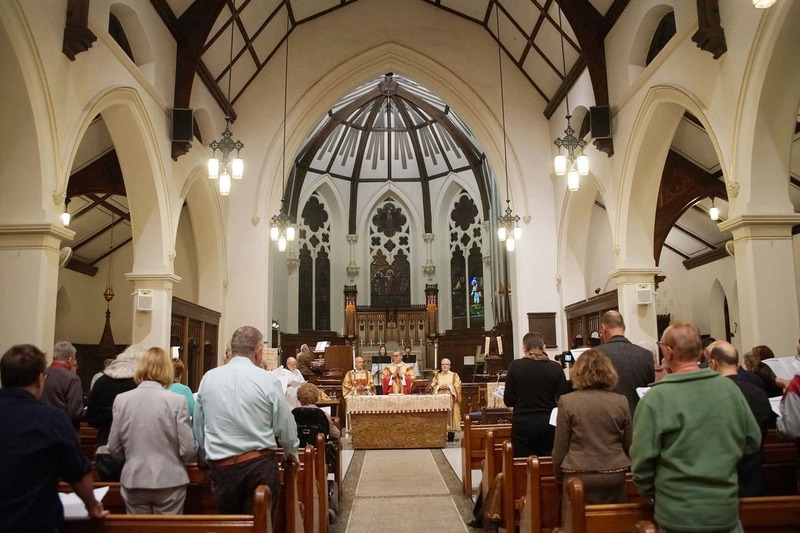 The church was first called the Parish of St. James. 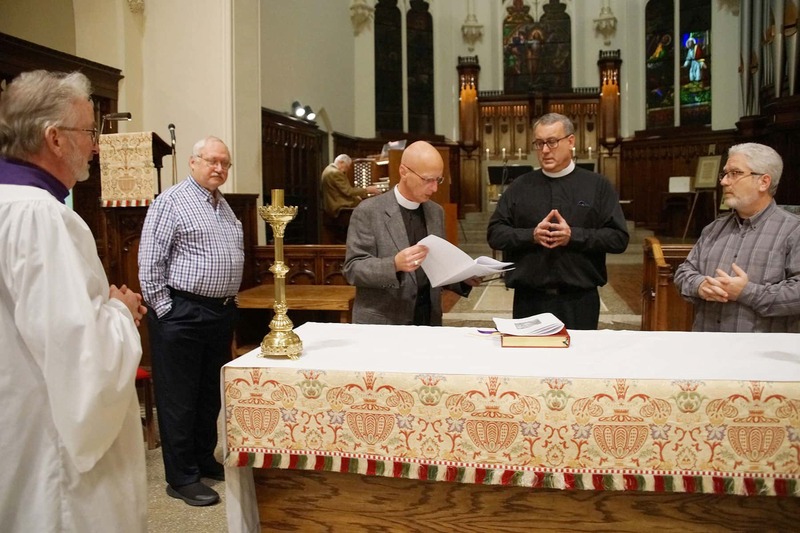 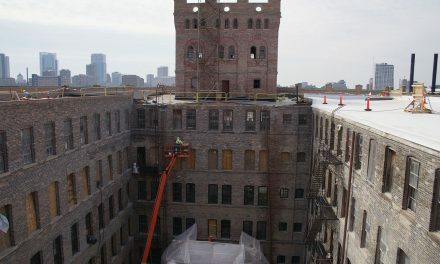 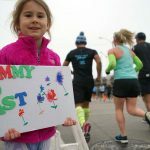 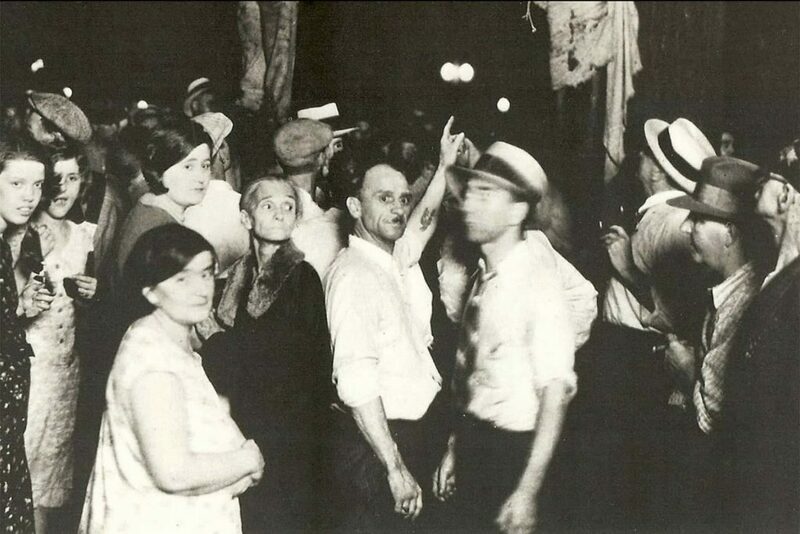 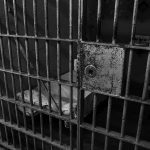 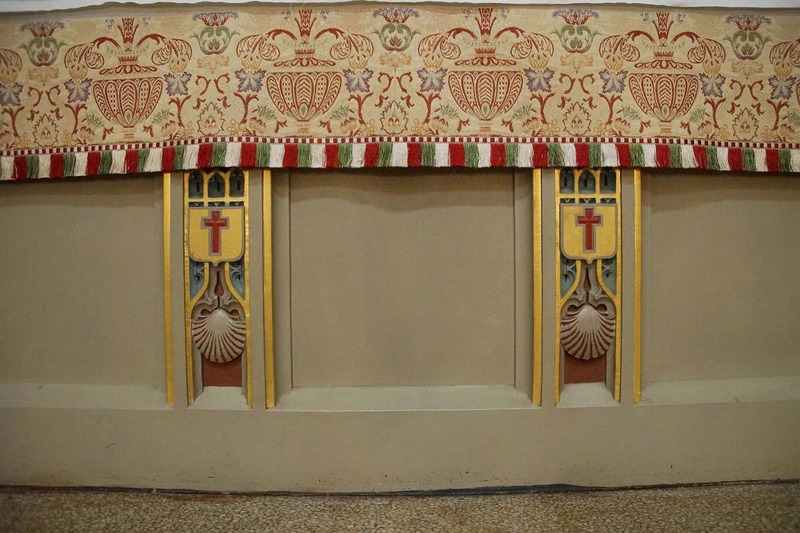 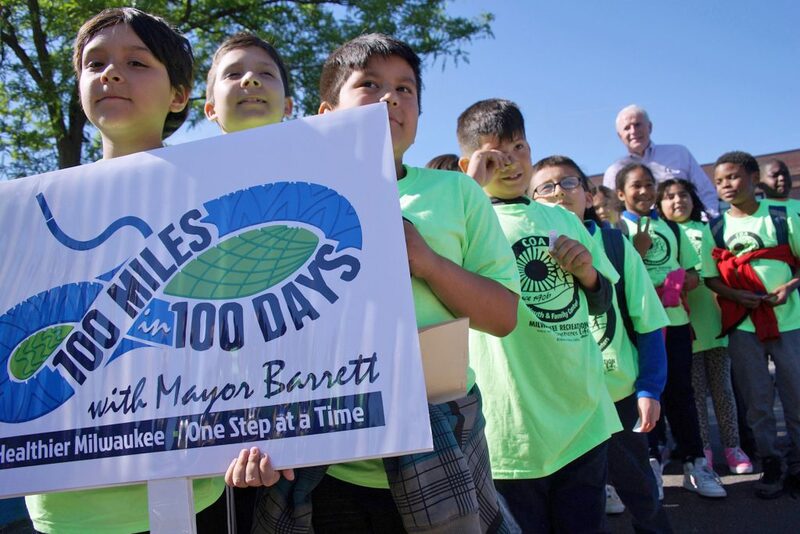 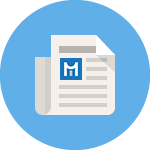 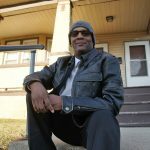 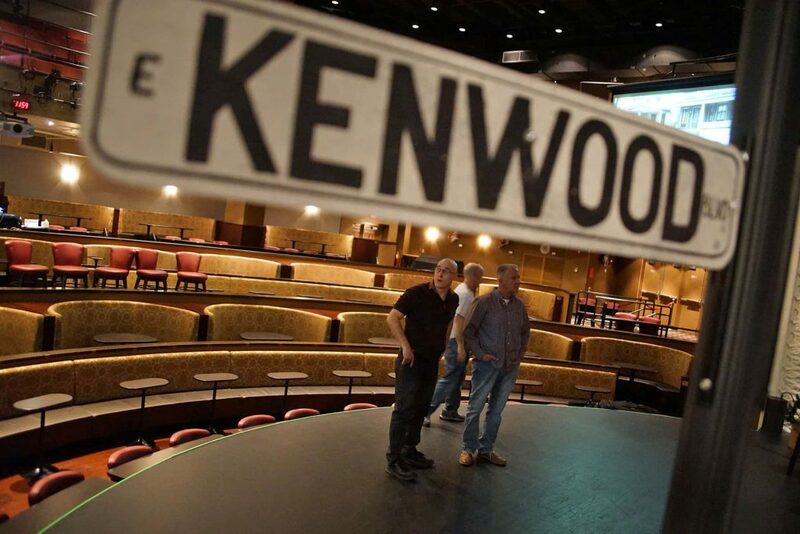 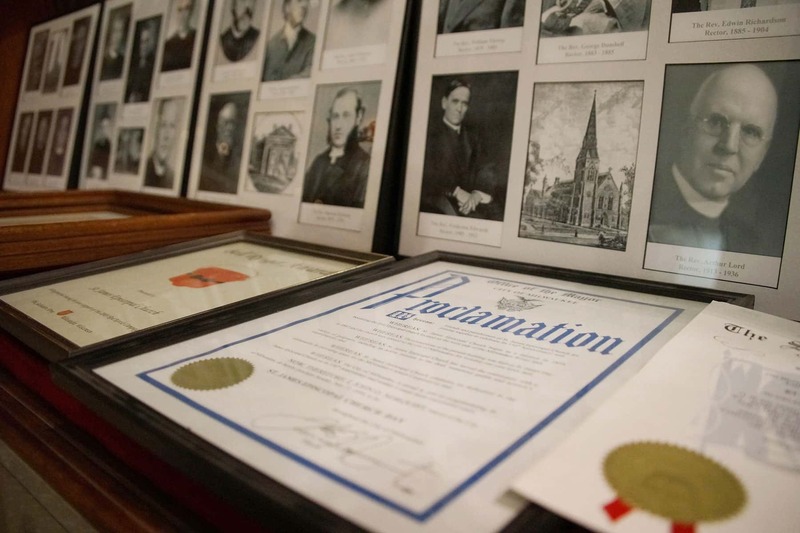 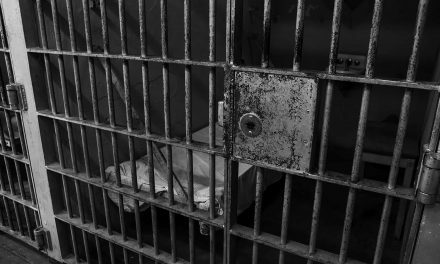 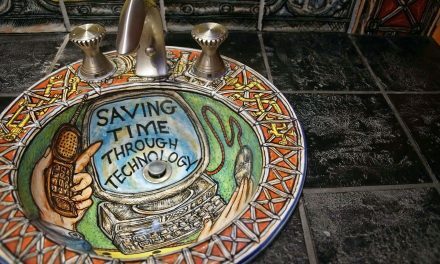 It was established as a mission by St. Paul’s Episcopal Church on Milwaukee’s East side. 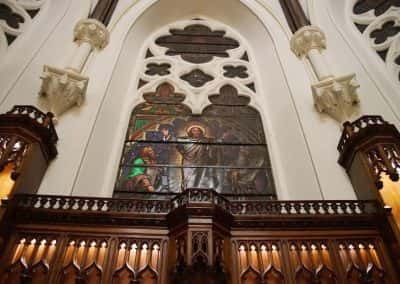 Although, the two churches are only two miles apart, in 1850 the west side needed a church presence for a growing population. 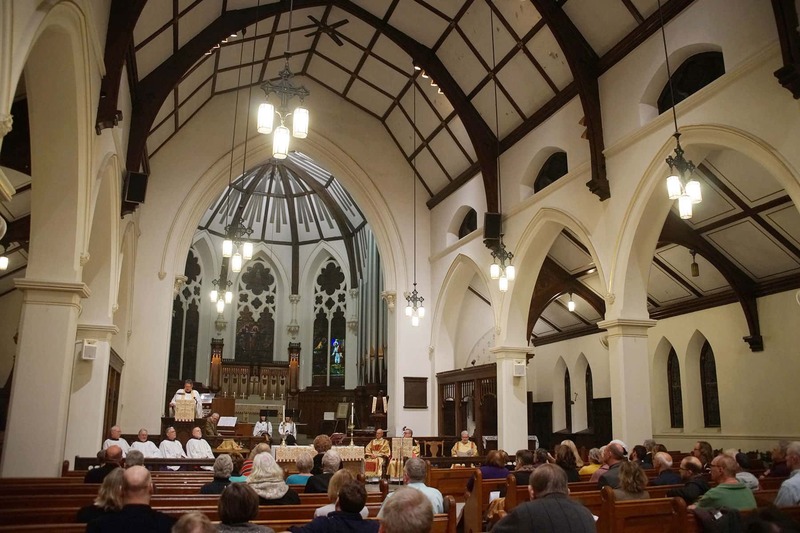 The site of the new church was considered a fair distance from town. 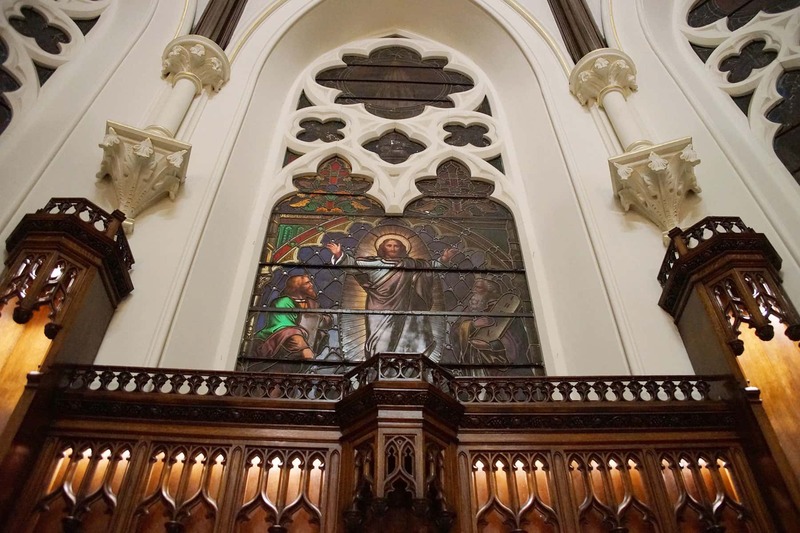 The present stone church structure was erected in 1867 over the Spring Street Burying Ground which was known for its scent of wild roses. 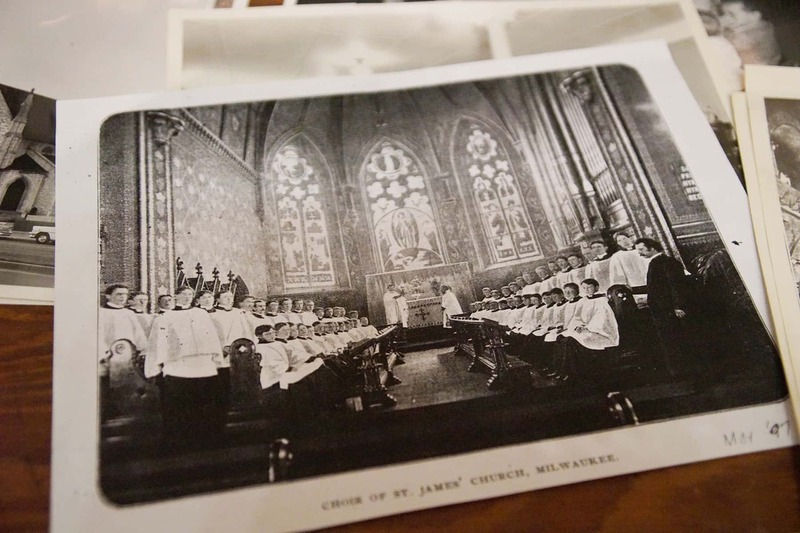 At its peak, St. James was the largest church in the Diocese of Milwaukee, and its influence was compared to that of Trinity Church on Wall Street. 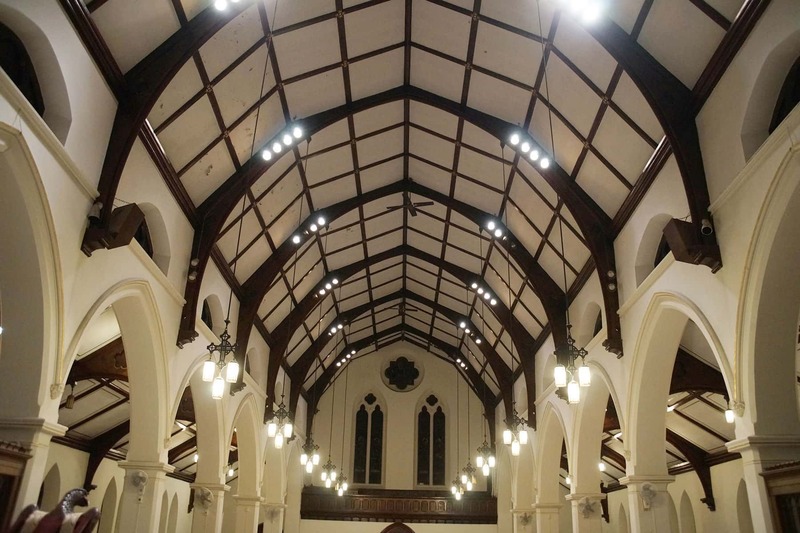 Over the years, St. James grew into an urban church located downtown, a central city church. 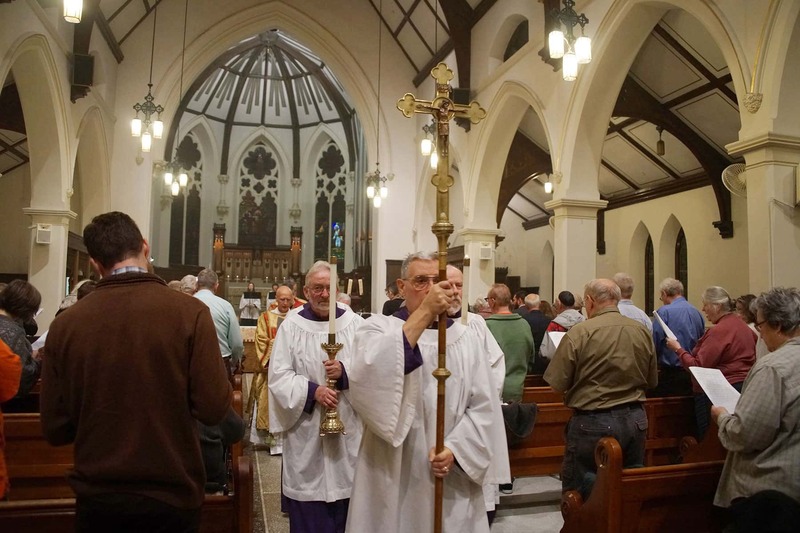 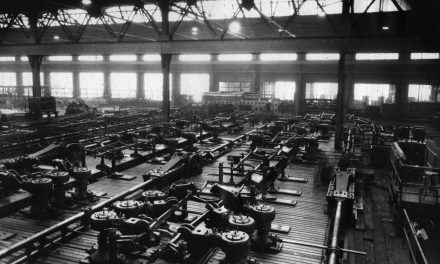 The life of the parish passed into a new period more complex in character. 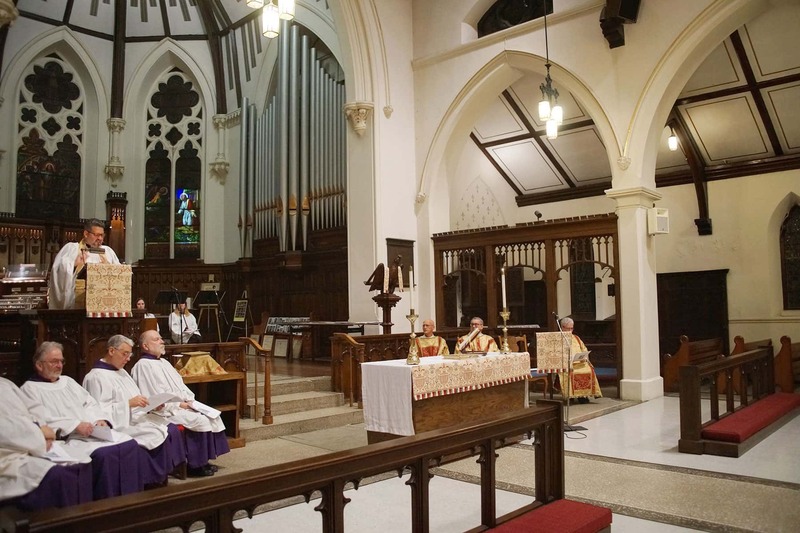 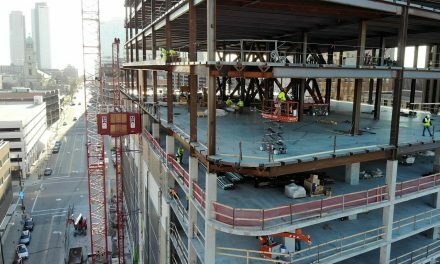 The construction of the Marquette interchange and the freeway divided the surrounding neighborhoods and transformed St. James into a destination church. 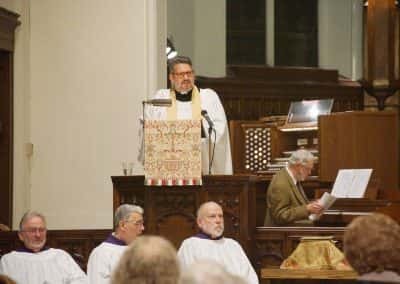 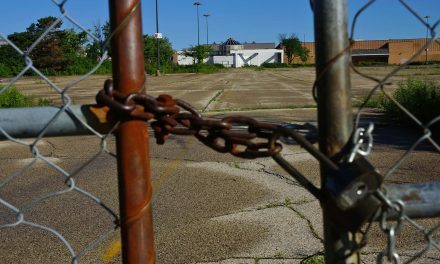 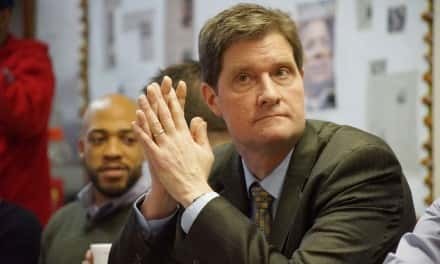 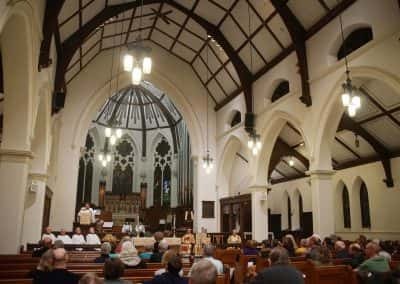 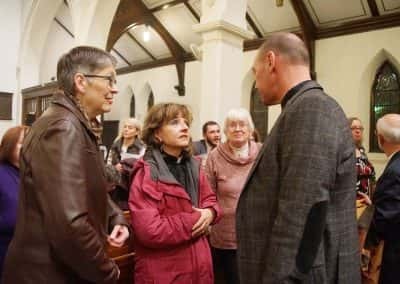 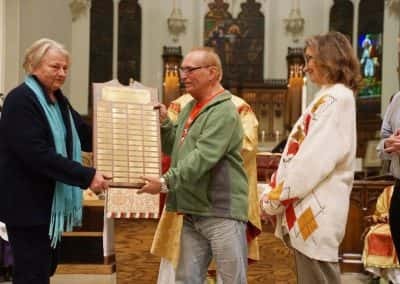 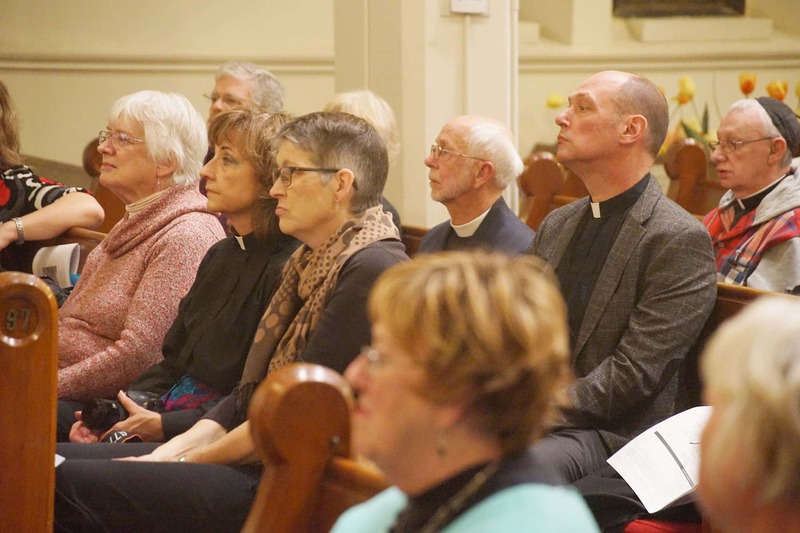 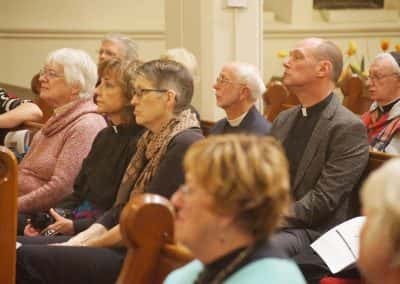 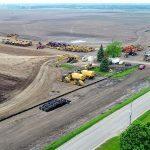 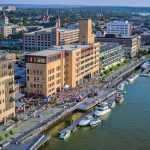 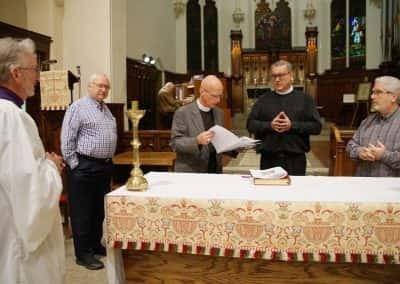 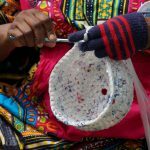 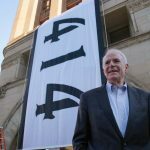 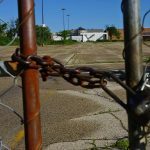 These images are from the final worship service, marking an end to a long era for the local faith community that spanned generations from the beginning of the city.